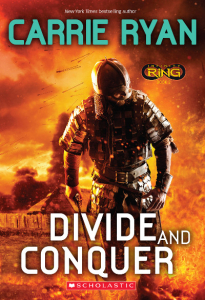 This summer Scholastic will be releasing Divide and Conquer, the second book in the multi-author, multi-platform Infinity Ring series, in paperback! As part of the new release, they’ve updated the cover and I think it’s amazing! 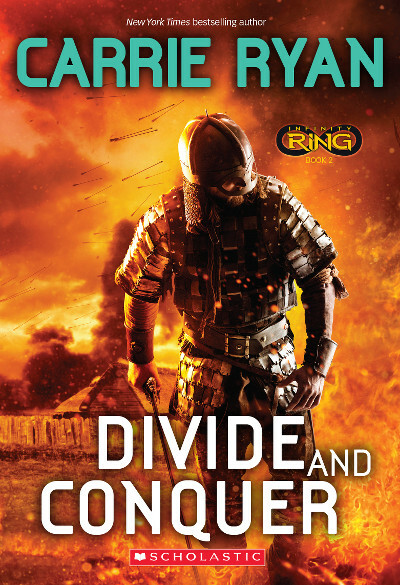 Look for Divide and Conquer on shelves July 28, 2015!